This is what my view of an empowered leader is, who is empowered in the true sense of bravery, courage and brevity of lifting the spirits from dispiritedness. An effective leader is a means and end in itself. He is a means of achieving success and desired goals simultaneously the success of a policy or conquest helps him to become an effective leader. 1. Stimulating Intellect: An empowered leader helps in stimulating new ideas and strategies for the overall development of his organisation which has a trickledown effect on his subordinates. 2. Zeal and Brio: Vigour and energy is necessary to become an effective leader. A zealous leader fills the whole work environment with energy which motivates his comrades for the successful conquest. 3. 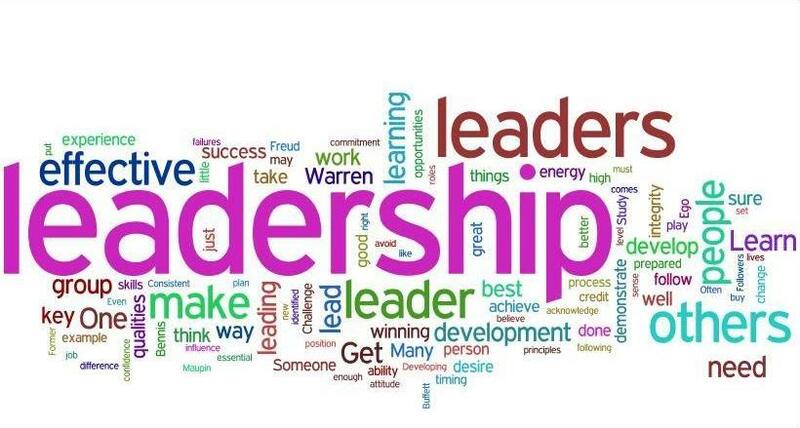 Aplomb: Effective Leaders are self confident in the most optimum manner leading to a belief in their own work and the work of their subordinates. 4. Domineering: Honesty, spontaneity and non-manipulative ways in his work, keeping in mind his best interest and respecting the assertions of subordinates are the qualities of an effective leader. Subordinates gain motivation which empowers trust in the leader. 5. Paramount: Right dose of dominance is exercised by an effective leader. He knows the exact time when to exert control and when to relinquish it. 6. Motivation: Successful leader is crystalline clear regarding his dreams and consequent goals. This transparency is induced by an effective leader in his onlookers which helps in gaining motivation to his followers and increases efficiency to work at hand. Be it Maslow’s ‘need for self-actualization’, Alderfer’s ‘growth needs’, or McClelland’s ‘need for power’, leaders thrives on hunger for success and achievement. 7. Candour: An effective leadership is above reproach. An empowered leader has a certain degree of integrity as a result of which he gives due credit to his agents and never make their work as his own but instead by adding his value to the work glorifies it. 8. Magnetism: A Magnanimous leaders owns qualities that not only give an influence over his agents but also edge over other leaders. An effective leader commands ardent allegiance and devotion and in turn inspires his subordinates to enthusiastic dedication and commitment to mission. Dedication is inspired from an emotional commitment and followers come to trust and identify with the leader. A charismatic leader tends to possess all of the qualities noted above, and there is some argument among corporate giants that charisma is in itself a style of leadership. So an effective leader gel all these qualities to make multi feature toothpaste with all its freshening crystals and 24 hours protection (weirdo analogy). Hence, an empowered leader is not less than an ironman or a superman or to consolidate as avenger in the world of titans and tycoons. Previous ArticleAlexis Centre for Public Policy and International Relations: Opportunity to Work!